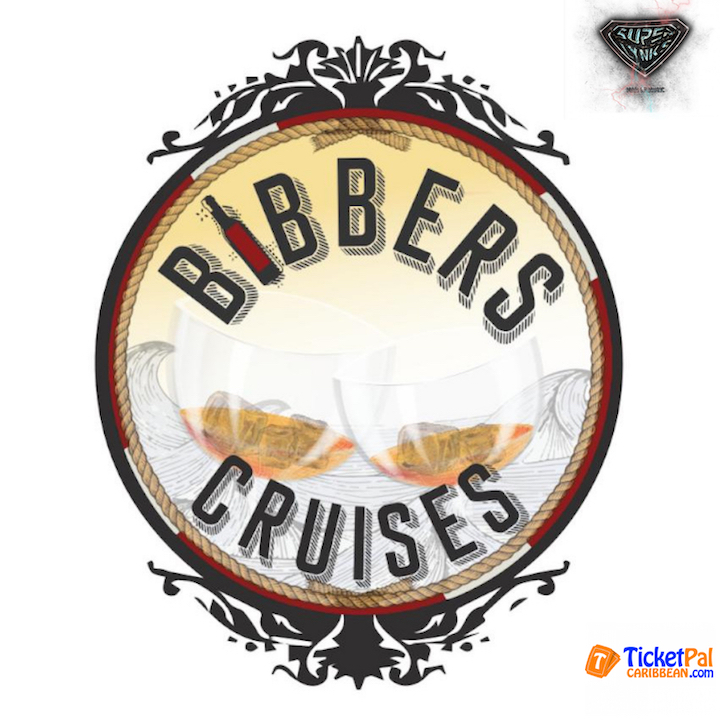 Ticketpal Caribbean Inc. - Bibbers The Cruise!! THE DAY AFTER KADOOMENT !!! SOME OF YOUR ENTERTAINMENT ,UNDERSTAND WE SAY SOME !! !